Eucalyptus has powerful pain-killing properties that will have you feeling better in no time! In the bottle, add all the oils and mix well. 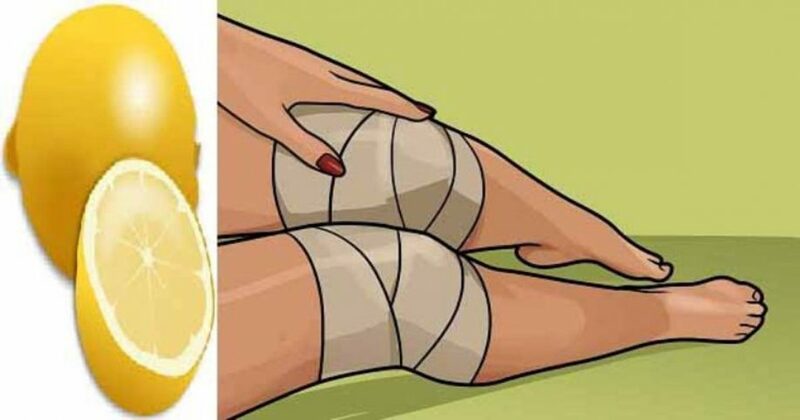 Apply the mixture to painful knees and leave on for an hour. Willow tree bark is rich in soothing pain-fighting compounds. Boil the water in a small saucepan and bring the powdered bark to a simmer for 10-15 minutes. Remove from heat, strain, and add honey. Enjoy immediately and drink twice weekly. Fenugreek seeds have strong anti-inflammatory properties that soothe joint pain. Dry roast the seeds in a small frying pan and let them cool. Grind them into a fine powder and add water to form a fine paste. Apply the paste to your sore knees and let it sit for 30 minutes. Rinse clean and repeat daily.